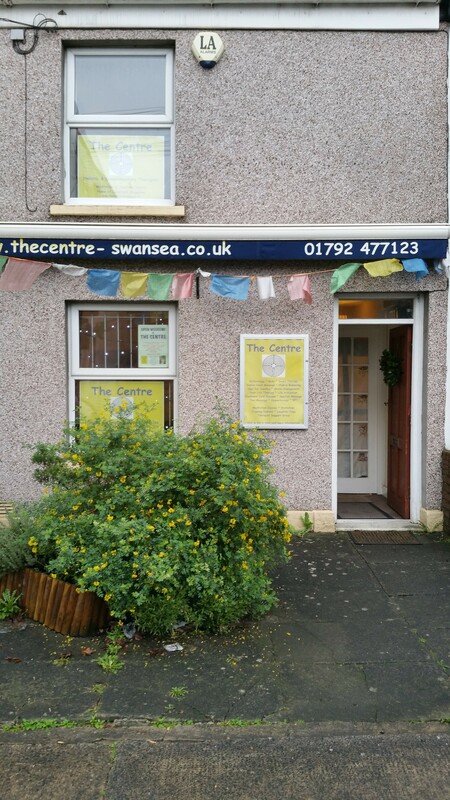 Is in the middle of Swansea just off The Kingsway and Craddock Street. We are on the road which starts between the Cooperative Bank and the British Heart Foundation on the Kingsway. The other end of Pell Street is the road opposite Govinda's vegetarian restaurant on Craddock Street.